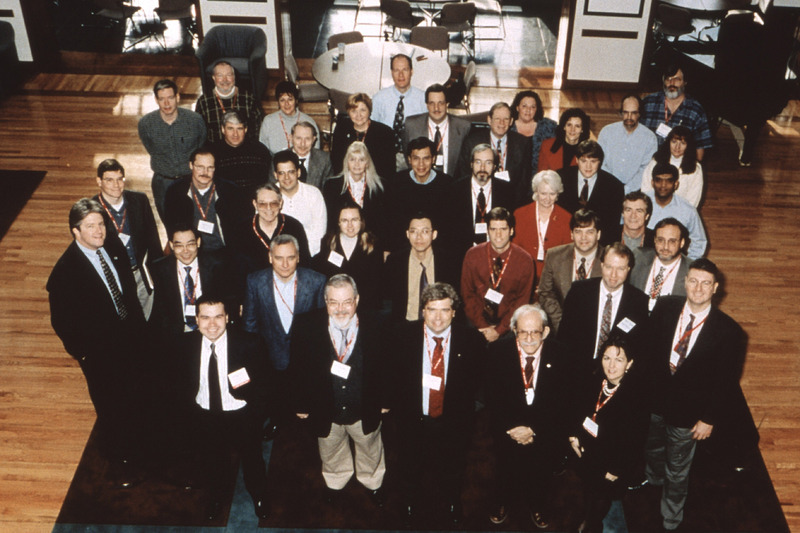 STEP Tools formed the STEP-NC Industrial Review Board as part of the MDICM "Super Model" Project, which ran from 2000 to 2003. The IRB is still active and is made up of leading members of the Aerospace and Automotive industries their software suppliers, and small to mid-sized machine shops in the Hudson Valley that are their manufacturing suppliers. They include representatives from Boeing, Lockheed Martin, NASA, General Electric, General Dynamics, General Motors, Daimler-Chrysler and the Department of Energy.